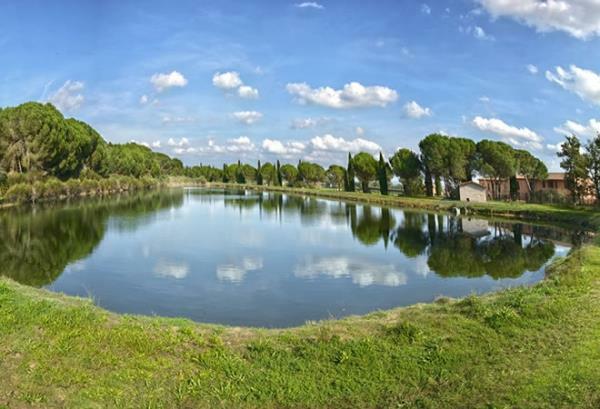 Lanterna Rossa farmhouse in Castiglione del Lago, in the province of Perugia, has a private lake where you can go fishing or simply enjoy outdoor activities with your children. We will provide you with the necessary equipment to go fishing, even if you are not experienced. You can spend some relaxing and fun moments in touch with nature, alone or with your family, immersed in the Umbrian countryside landscape surrounding Lake Trasimeno, making your stay in our farmhouse even more enjoyable.